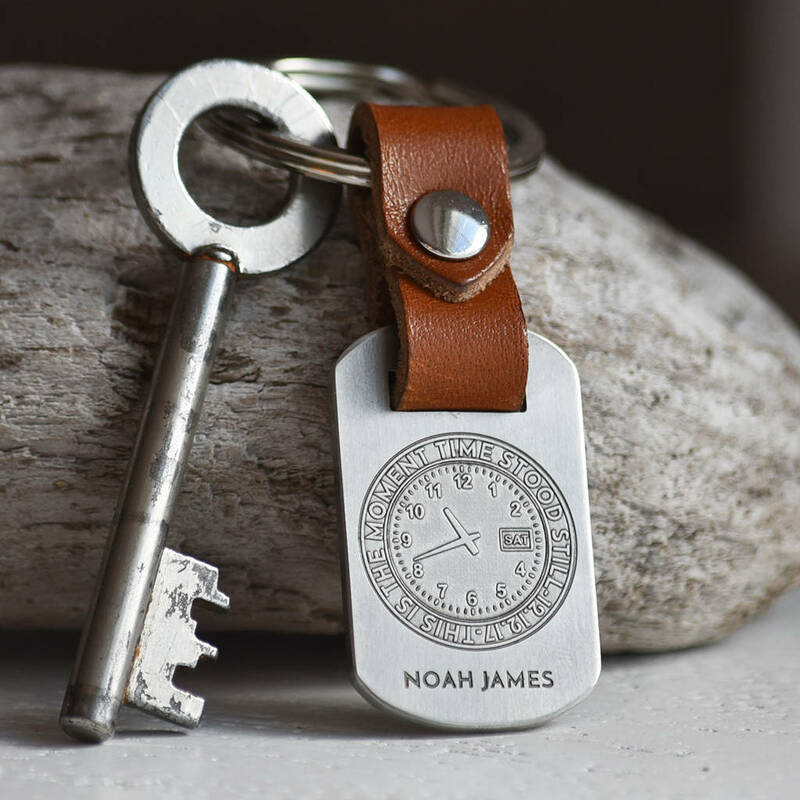 A beautiful stainless steel and leather keyring, capturing that special moment time stood still. Made in the U.K from stainless steel and real leather, capturing the time, day and date of birth, together with your child's name. 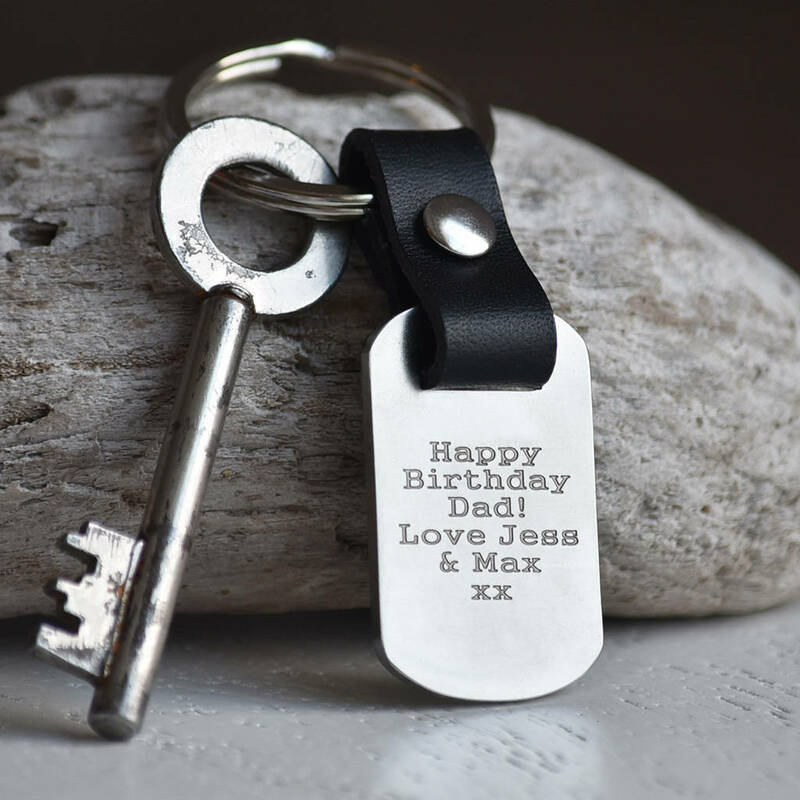 The back of the keyring can also be engraved with a personalised message. 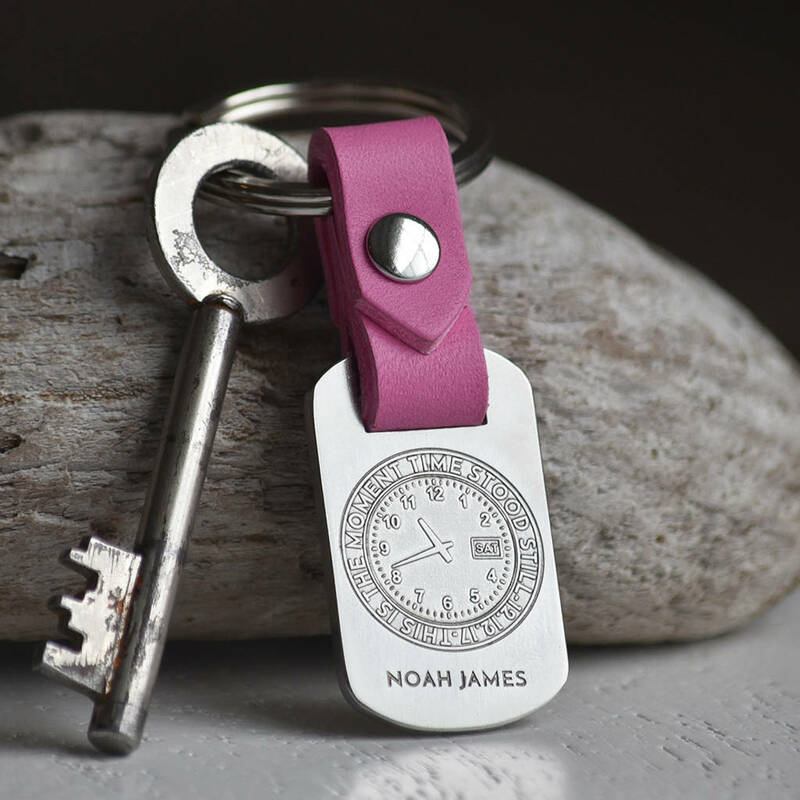 Available in a choice of brown, pink or black leather, this would make a wonderful gift for Mummy or Daddy, Nanna or Grandad. Real leather and stainless steel. We aim to make and dispatch this item in approximately 2 weeks from receiving your order. 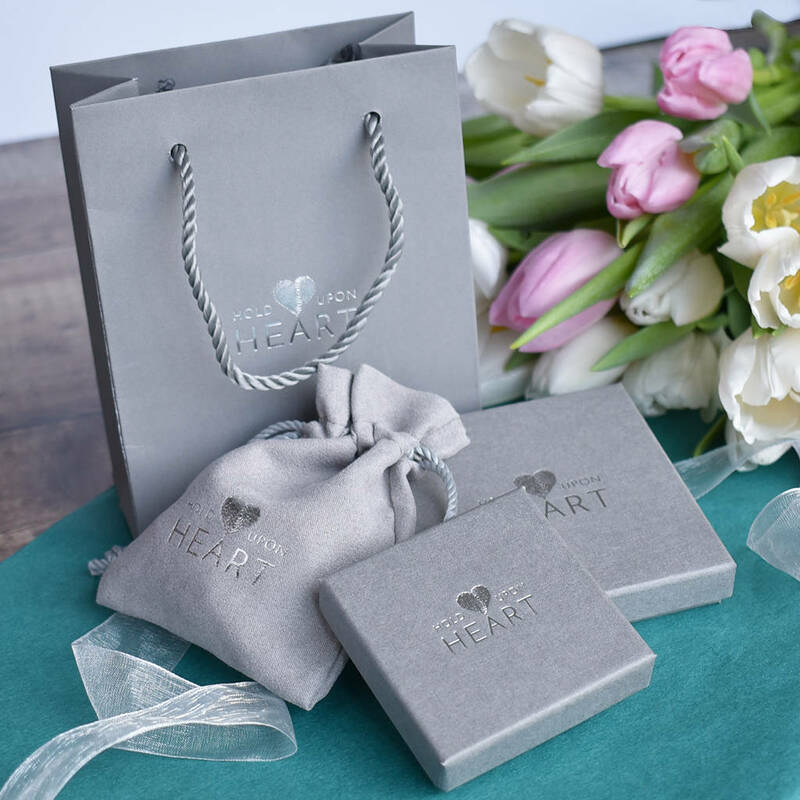 If your order is urgent and you need it faster then please get in touch as wherever possible we will do our best to help.